The first thing you should check is the start switch. Most of the time a busted start switch is a culprit for a dryer that won’t work. You will need a multimeter to check if this is working. Make sure that the clothes dryer is unplugged. Unscrew the panel that covers the back of the controls from behind the appliance. Locate the start switch and remove its connectors with the probe from the multimeter. After the connectors are removed, set the multimeter to continuity and use it to see if the switch is working. Place the probes onto the terminals where the connectors should be and press the switch from the front panel. The multimeter should emit a beeping sound if it is working fine, otherwise, the start switch needs to be replaced. Most dryer models have a safety door switch that keeps the appliance from running when the door is open. 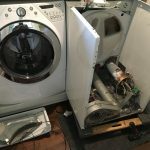 If this particular safety feature of your clothes dryer is broken then this is probably the reason why it isn’t working. To check the safety door switch, you should first open the door of your clothes dryer. Inspect the opening of the drum. You should be able to see a small switch on the edges of the clothes dryer’s opening. 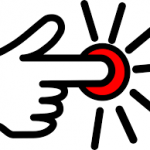 Gently press on the switch to check if there is a clicking sound. If the switch does not click then this might be the problem. In which case, the safety door switch will need troubleshooting. If the first two parts you’ve checked are working fine, the last thing for you to check is the thermal fuse. This nifty fuse keeps the dryer from running when it starts to overheat. However, the next time you try to start the dryer it won’t run even when plugged in. Again, you will need a multimeter for this and you should make sure that the dryer is unplugged. Depending on the model of your clothes dryer, you may have to remove covers or lint duct to access the thermal fuse. Once you’ve accessed the fuse, remove the wires from the terminals. Set the multimeter to continuity and place the probes on the terminals. If the multimeter does not emit a beeping sound when you apply the two probes, the fuse will need replacing. 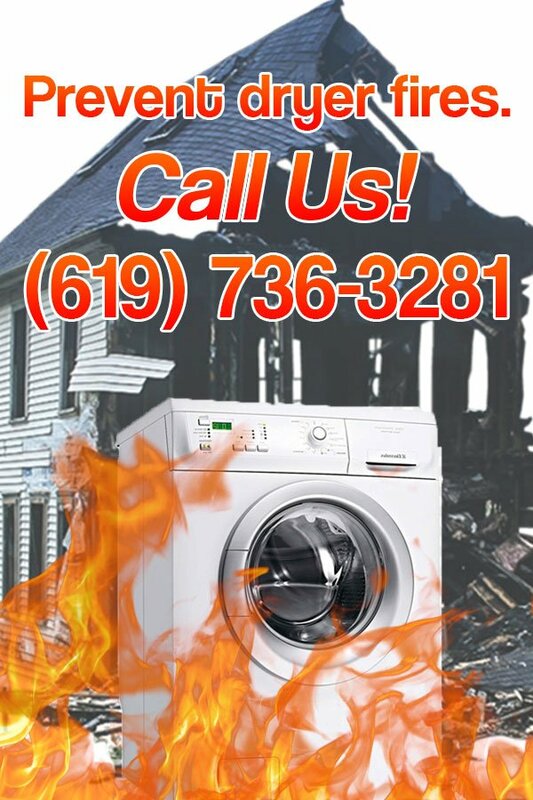 If the problem isn’t because of the reasons stated above, you will need to call an expert on Dryer Appliance Repair. A pro will thoroughly inspect your dryer and get it running smoothly again. 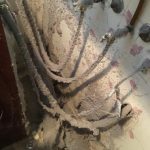 For more information on repairs and dryer vent cleaning in San Diego, visit our homepage.